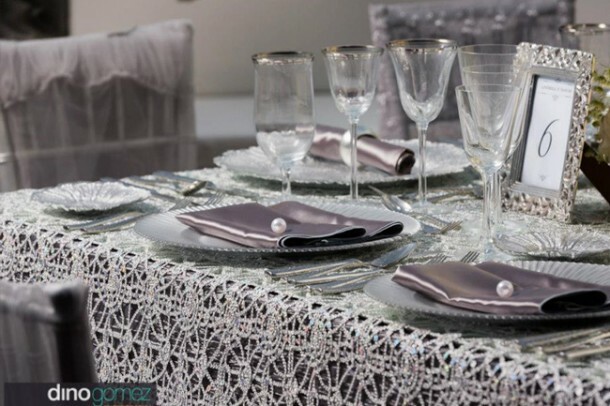 Del Cabo Event Design is the premiere event management firm in the Los Cabos region. 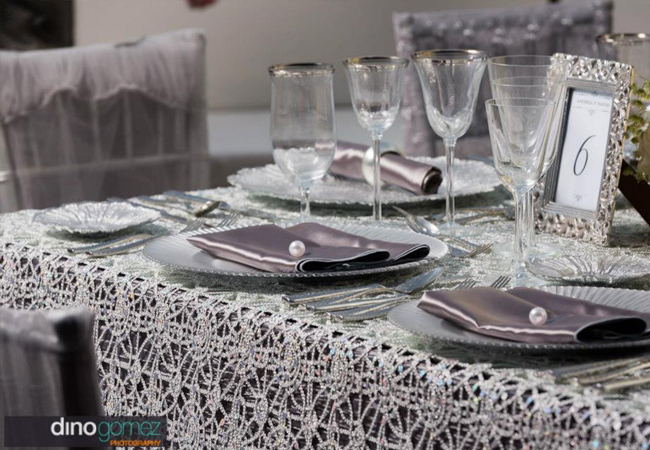 Our mission is simple: to create truly distinctive events custom-tailored to the needs and aesthetics of our clients. We have been executing these events with seamless precision and utmost professionalism since 2005. 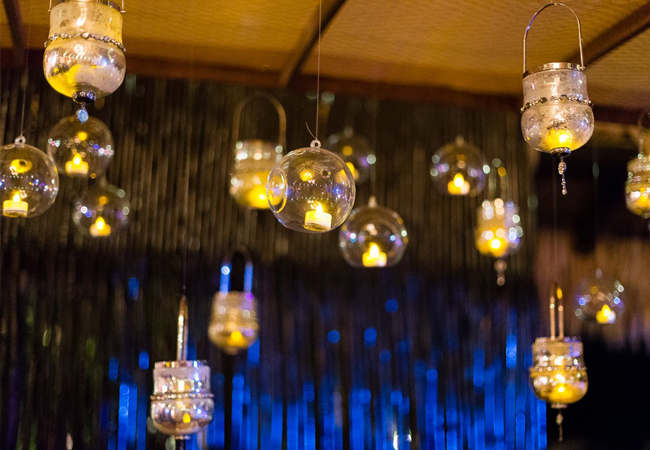 At Del Cabo Event Design we believe there is no problem too big to manage and no detail too small to be addressed, especially if it is a detail that concerns you. Del Cabo Event Design has an excellent working relationship with all the premiere hotels and wedding planners in Cabo. No matter how high your expectations, we know we can do it because we’ve done it before. It’s what we’re known for. Ask anyone. 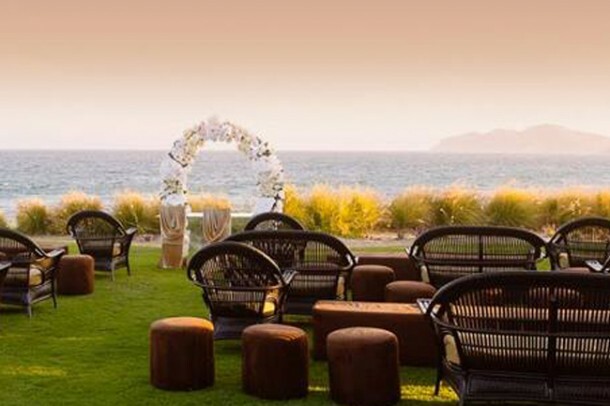 From intimate beachfront nuptials to corporate events with guest lists into the thousands, Del Cabo Event Design has you covered. We offer our clients a broad range of services that can transform gatherings of any size into truly unparalleled events. This is made possible both through the high caliber of our products as well as the exceptional character of our staff. If you can dream it, we can bring it to life.